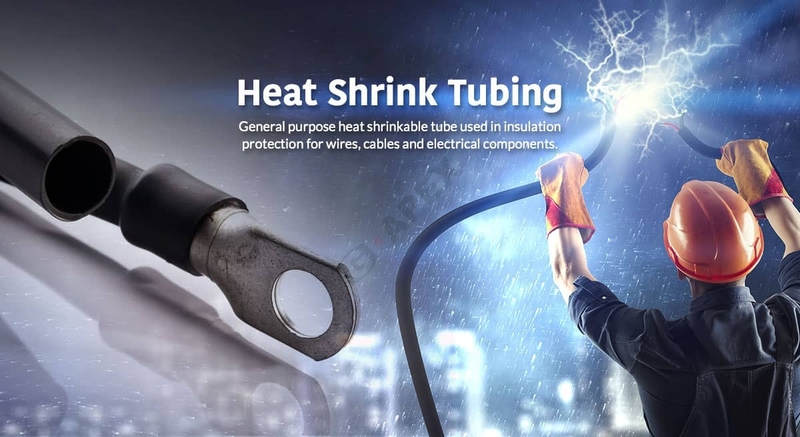 Established in 1998, Taiwan Yun Lin is an experienced heat shrink tubing manufacturer of shrinking tubes. 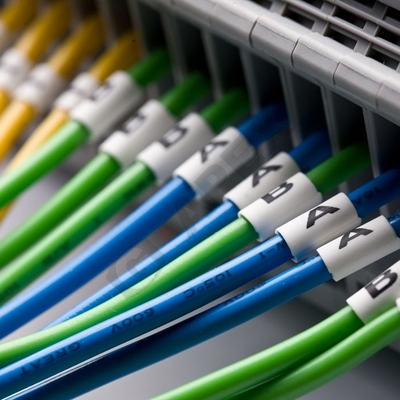 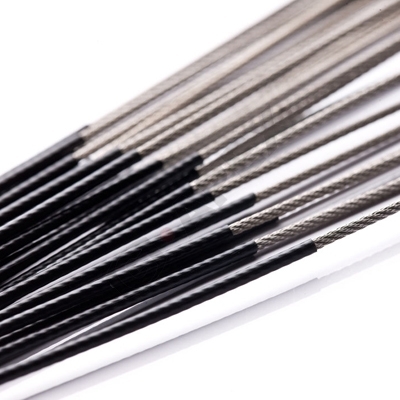 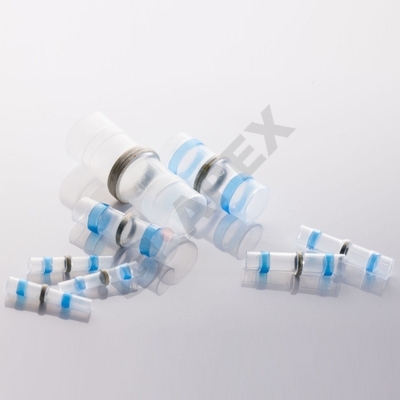 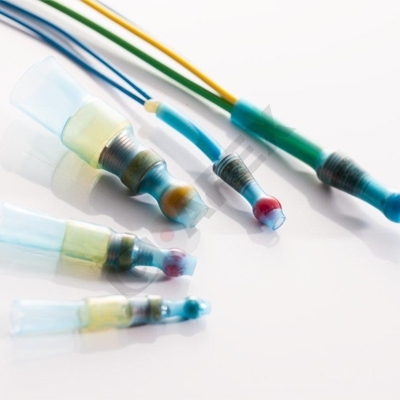 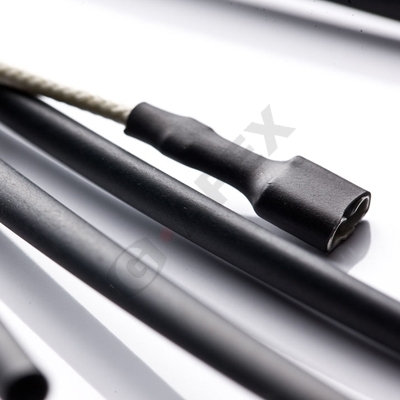 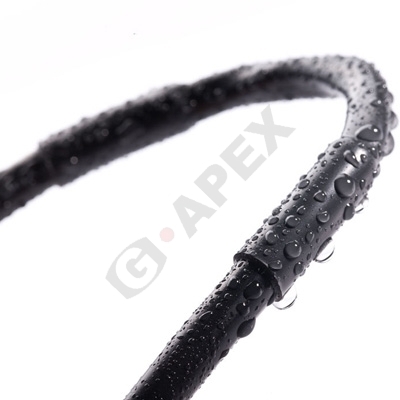 We mainly offer heat shrink tubing such as thin wall polyolefin tubing, adhesive-lined polylefin tubing, high voltage isolation heat shrinking tubing, braided sleeving, and PVC heat shrinking tubes. 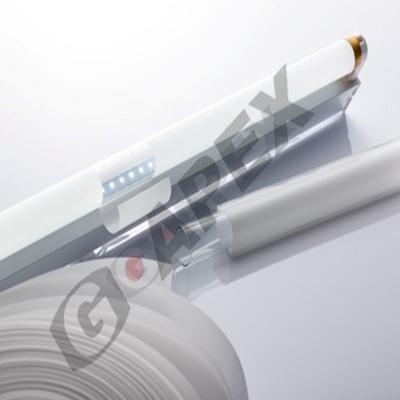 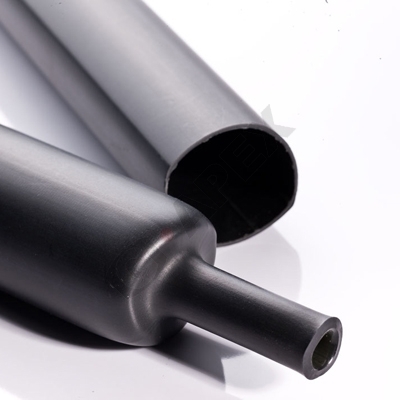 Our tubes have UL certification, SGS approval, and meet RoHS standard.